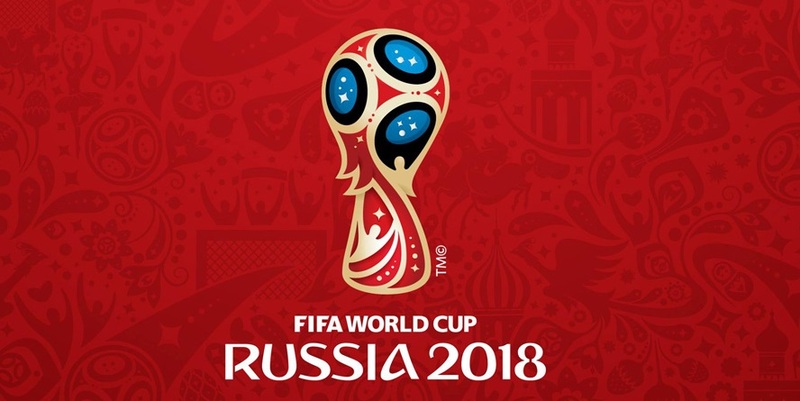 FIFA conducted the draw for the 2018 World Cup on Friday in Moscow. The 32 qualified teams, allocated in four pots based on their October FIFA ranking, were drawn into eight groups of four teams each. Hosts Russia were automatically the top seed in Group A despite being the lowest-ranked team. There could be no more than two teams from Europe in any one pot, and no more than one nation from any other continental confederation. After playing each team in their group, the top two teams advance to the knockout stage.